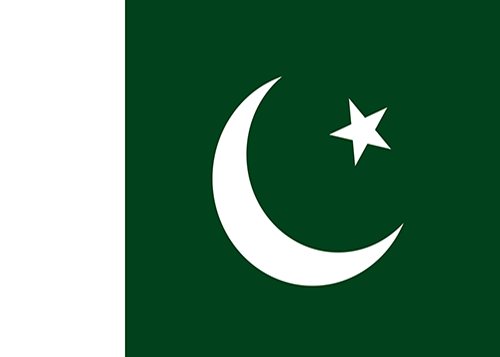 The PAF was established in 2009, with the aim and goal to organize, promote and manage Armwrestling as a recognized and official sport in Pakistan. We continuously strive to search though our rich local talent and to popularize Armwrestling as the exhilarating and sensational spectator sport that it is in Pakistan. 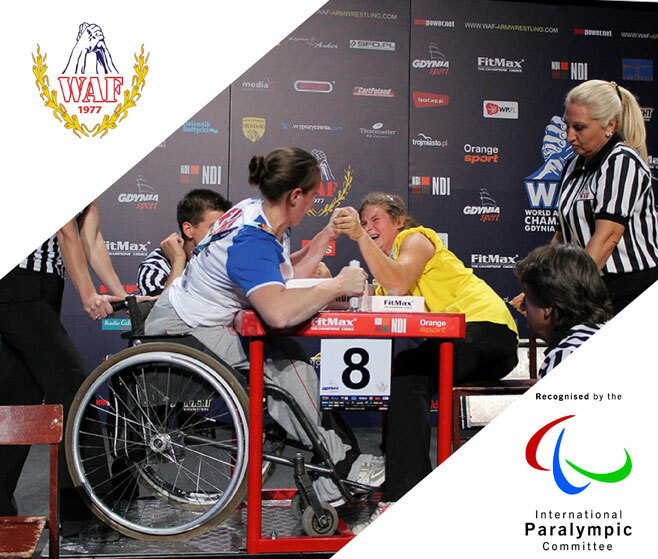 Our Federation has been recognized since 2009 by the Asian (AAF) and World Armwrestling Federation (WAF) who are responsible the organization and management of this sport on an international level.